Twitter can be a powerful tool for businesses. Fifty-seven percent of users have discovered a new small- or medium-sized business on Twitter, and of those people, half followed through and shopped at the company’s store or website. Furthermore, your followers can be a powerful force for your bottom line: three out of five followers made a purchase based on something they saw on their feed, and 43% plan to make multiple purchases from companies they follow. To use the site effectively, you must be familiar with your metrics. 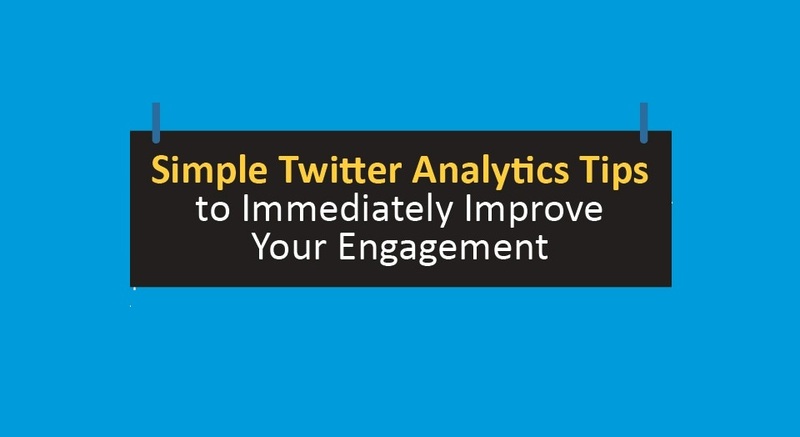 Twitter’s Analytics Dashboard is available for all users to use on their desktops at analytics.twitter.com, and it shows your reach, engagement, and other important statistics. Learn more about your followers and how to create better interactions with them, determine when you should tweet in order to increase engagement, and find out what kind of content works best with your audience.